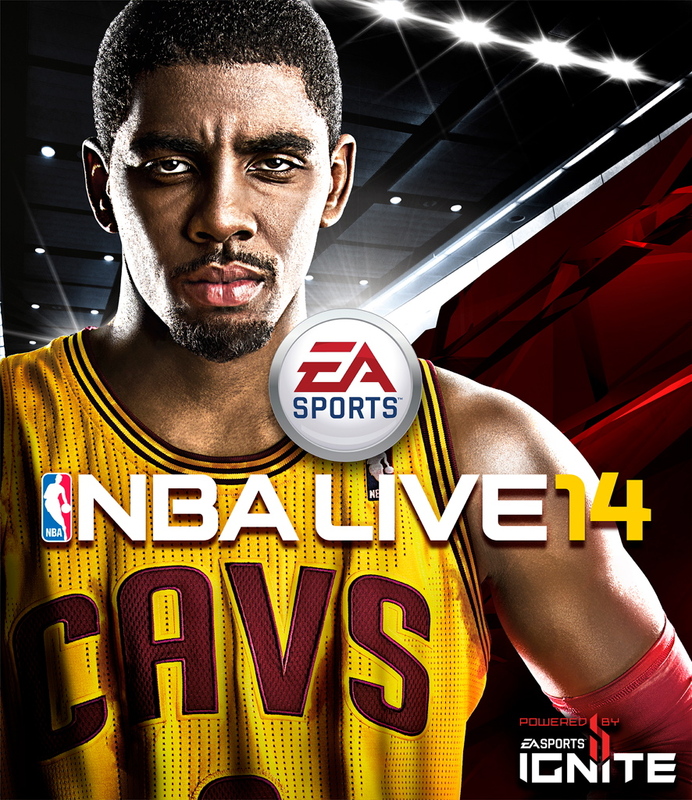 It was an honor to photograph Kyrie Irving for the new NBA Live 14 cover for EA Sports. The shoot took place in Cleveland, Ohio. This image was part of a series for the new Xbox One and PS4 gaming platforms. The other two covers we shot were Leo Messi in Barcelona for FIFA14 and Adrian Peterson in New York for Madden25.